The Long Barrack is one of the most important artifacts in Texas and U.S. history. 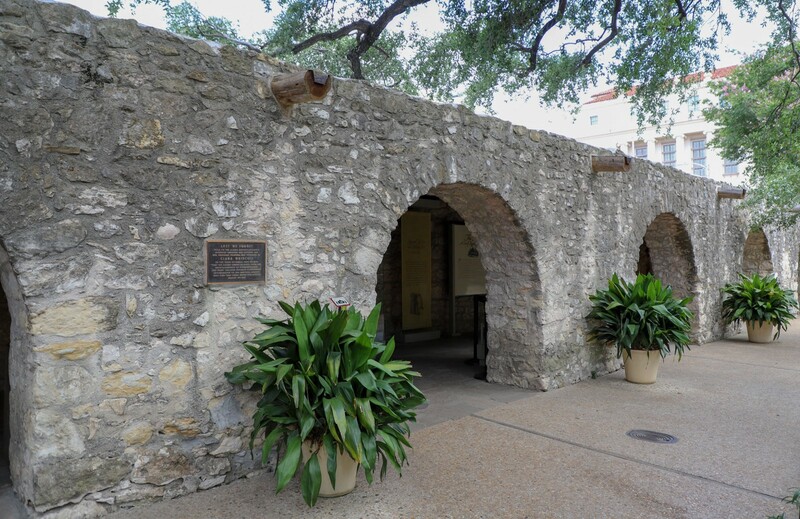 Like the Alamo Church, it is one of the few historical structures from the Texas Revolution that still exist today. On January 2nd, the Long Barrack Exhibit was closed so that the structure can be prepared for preservation and excavation work. 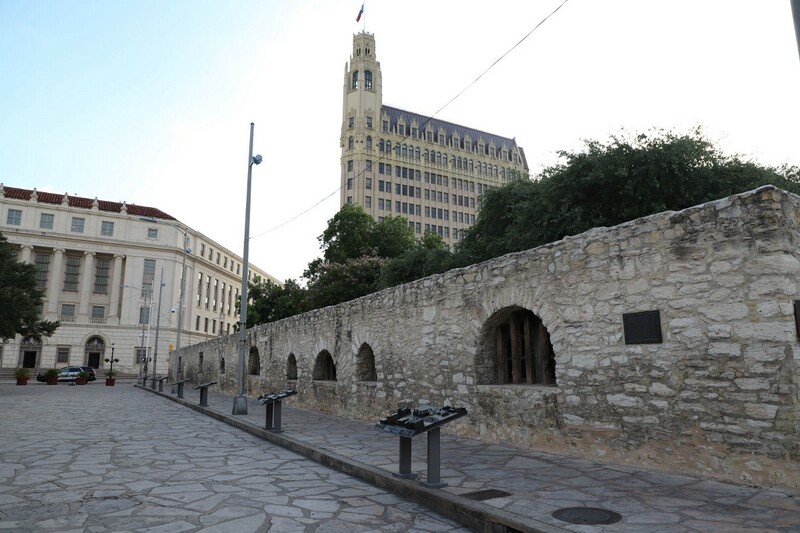 This is an exciting time for the Alamo as we restore the Long Barrack and learn more about it. The Long Barrack is almost 300 years old, after all! “The Church and Long Barrack go back to the early Spanish settlement and mission era, and are the oldest buildings in Texas,” Alamo CEO Douglass McDonald said. “We are beginning an extensive evaluation of what is required to preserve and protect these buildings for the next millennia,” McDonald added. The Long Barrack will re-open as soon as it is possible to do so without compromising the preservation work. The artifact collection that was on display in the Long Barrack will be relocated to the Alamo Special Exhibition Hall, which will open to the public on January 19th. Like before, visiting the exhibition hall is free to the public. During this time, visitors will be able to experience the thrill of a live dig site, as our team of archaeologists and engineers unearth history. Seeing real-time preservation efforts on a beloved structure and a live archaeological site is sure to be a once-in-a-lifetime experience for all visitors.